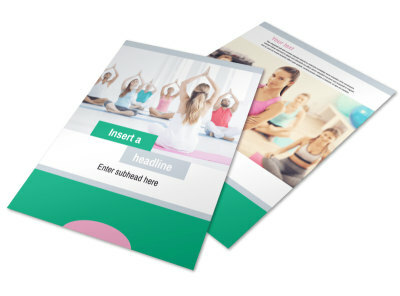 Customize our Hot Yoga Class Flyer Template and more! 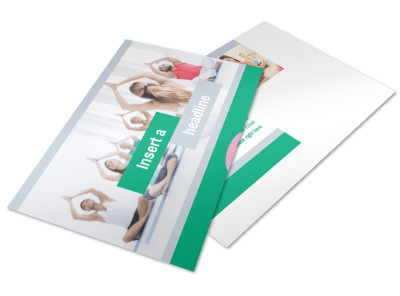 Spread the love and expand your enrollment numbers with hot yoga class flyers. 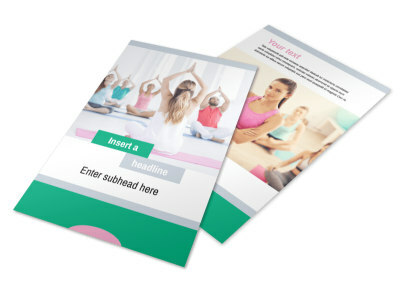 Design your flyer in minutes using uploaded photos of your facilities, instructors, and equipment, and the keep the good vibes going with detailed text describing the classes you offer, your philosophies, and more. 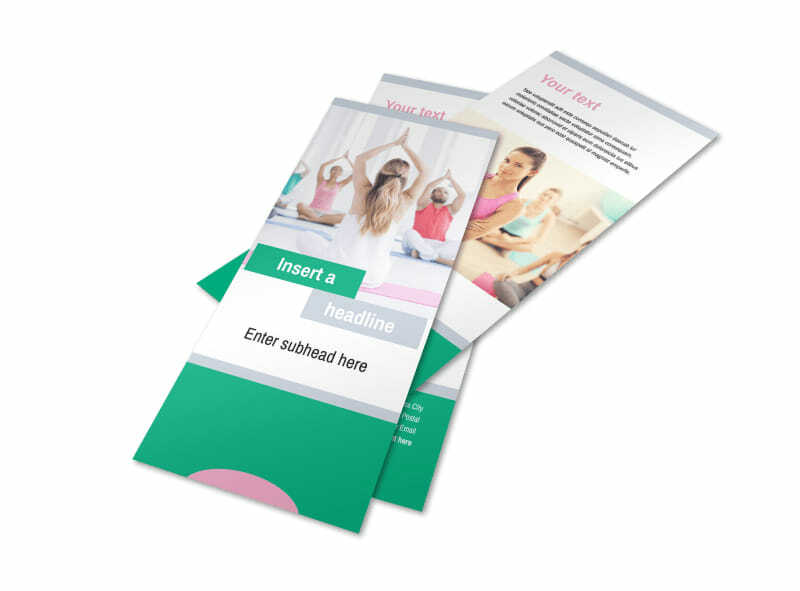 Get your flyers in hand quickly by self-printing, or let us print them using quality materials.